Providing Quality Catering to Newcastle and Northumberland since 1988. 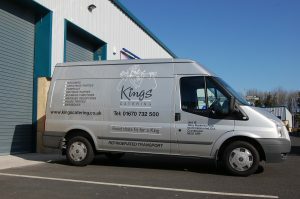 Kings Catering was founded in 1988 by our Catering Manager Sean, giving us over 25 years of successful trading. We have been successfully providing buffets for many parties and functions including; Weddings, Anniversary, Christening, Eighteenth, Twenty First, House Parties, Business Functions, Training Functions, Funerals and Christmas Parties in many areas of the North East including; Newcastle, Northumberland, Durham, Hexham, Sunderland and many other areas. We are professional outside caterers who know that to be successful we must fully understand the objectives of your function. This will mean a full briefing if you decide you would like to use us as your caterers. We will happily discuss and advise you on your requirements, in order to help create the perfect menu to suit your function whether it is private or corporate. 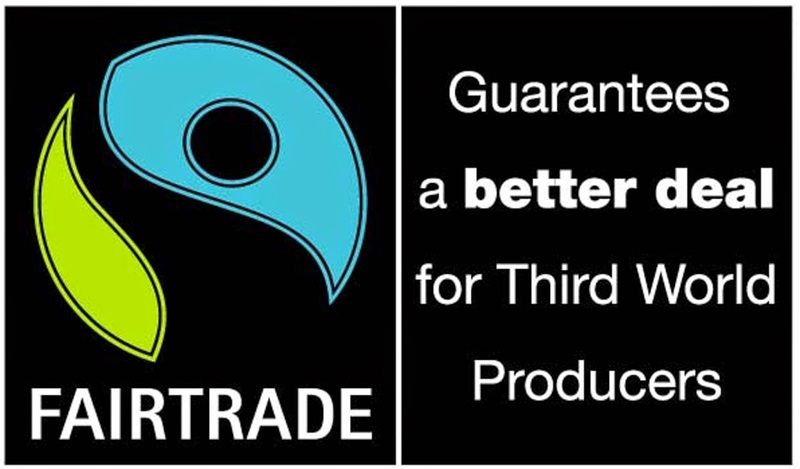 We have a vast selection of regular clients and are extremely proud that the majority of our trade is through personal recommendation. All of our staff are fully qualified or attending our on-going training program. They are professional, discreet, and friendly and work to the highest standards to serve you in the finest tradition. In accordance with The Licensing Act 2003 a Personal Licence is required, to enable us to apply for temporary events notice, authorising the holder to supply and sell alcohol. Part of the licensing requirements is for the holder to have CRB clearance. Please call on 01670 732 500 if further information is required. We have recently moved into a larger purpose built unit allowing us to cater for larger functions with bigger food choices. The unit is fully equipped with the latest technology allowing us to provide a more efficient service. We fully comply with all health & safety laws and a copy of our policies are available on request. All of our buffets are delivered in refrigerated vans to comply with health and safety laws. This gives you the peace of mind you deserve when organising your function. We take health and safety very seriously and a copy of our policies and promises is available on request. We are also more than happy for you to visit our premises at any time.